There are no changes made by both the team in the playing eleven. England won the toss and decided to bat first in the second ODI match of three-match ODI series. There are no changes made by both the team in the playing eleven. England team will look forward to make a comeback in this match to stop India's winning streak. 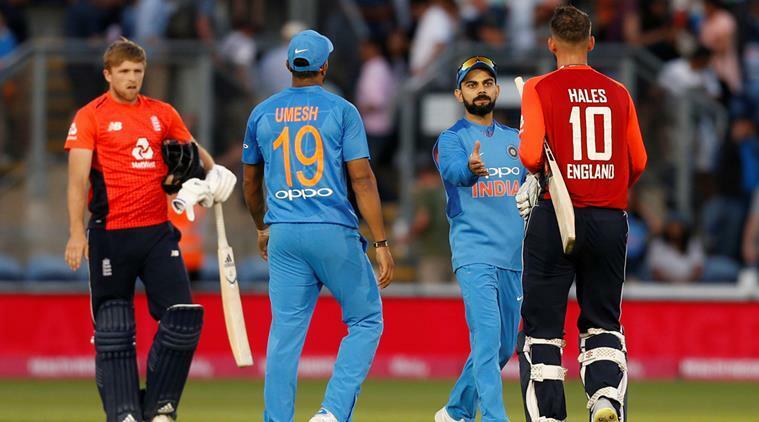 Team India is riding high on confidence after beating England in the first ODI and will look to wrap up another series on their ongoing tour of United Kingdom in the second ODI against England team. 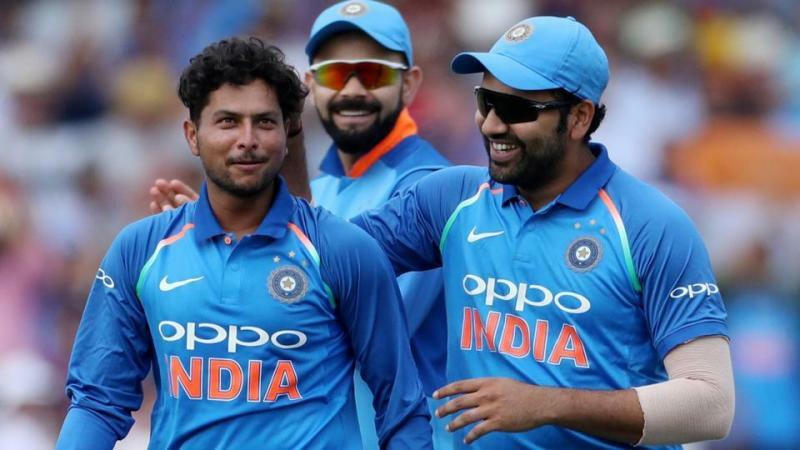 On the other hand, the struggling host will be looking forward to find a way to tackle the spinner Kuldeep Yadav, who has been the weak point of the English team. 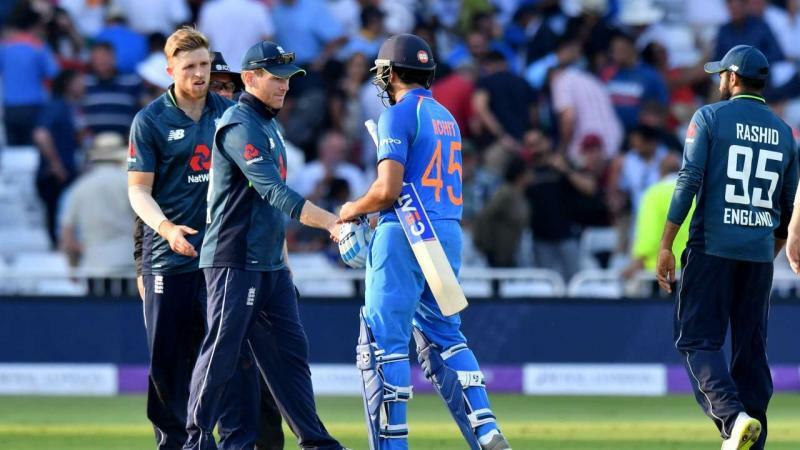 England might make a comeback as England captain said that the Lord's wicket might not help the spinners much and it can be a plus point for the England team. England: Eoin Morgan (capt), Jason Roy, Jonny Bairstow, Jos Buttler (wk), Moeen Ali, Joe Root, Liam Plunkett, Ben Stokes, Adil Rashid, David Willey, Mark Wood.